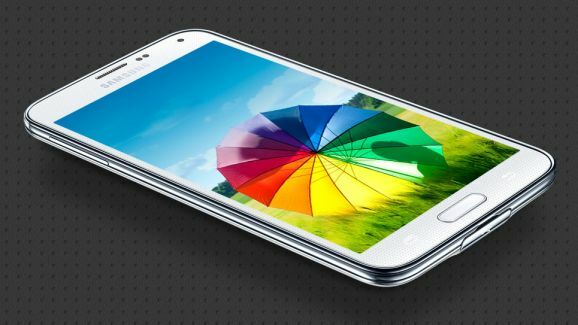 After the guide to root Galaxy S5 G900F on Android 4.4.2 KitKat, here is a similar tutorial to help you root Galaxy S5 G900I. Rooting helps you get the system access of your smartphones opening a wider range of capabilities and customization. Enjoy rooting and gaining super access of your very latest and very powerful Samsung Galaxy S5! Required files: download Odin3 v3.09 for installation from here; also download Chainfire root tool for Samsung Galaxy S5 SM-G900I from this link. Switch your Galaxy S5 off and turn it into Download mode: press and hold Volume Down, Power and Home keys. Run ODIN and connect your SGS5 while in Download mode. When connected successfully, you will get a message in Odin saying Added!!. (In case you don’t get it, try another USB port. If that doesn’t help either, then re-install USB drivers). Click on the ‘PDA’ / ‘AP’ button and select the root file CF-Auto-Root-klte-kltedv-smg900i.tar.md5 downloaded earlier. Ensuring that Auto Reboot and F. Reset Time are selected, click on Start to initiate the root process. When the root process is successfully completed, you will get a PASS message. Galaxy S5 will turn in to Recovery mode and start installing root packages. You can disconnect your Samsung Galaxy S5 when you see the Home screen on.